Oral conscious sedation is sometimes necessary for children that are unable, by either age or maturity level, to cooperate during dental treatment. Sedation is also very helpful for special needs children. 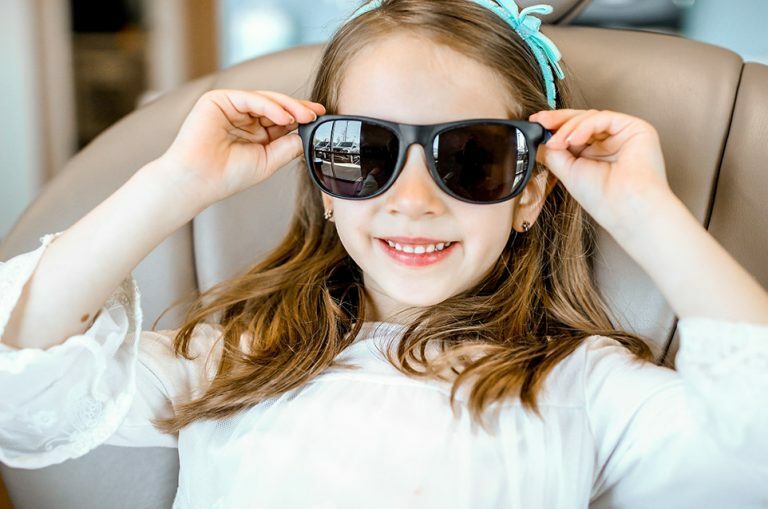 There are many safe and effective sedation medications available today that can help relax the child and promote a good environment for optimal and safe dental treatment. Laughing gas can also be utilized to help with mild anxiety. This highly effective method of sedation is attained by inhalation of nitrous oxide (N20-02). Most children can become quite giggly while inhaling laughing gas, hence the nickname. In some cases the extensive treatment, child’s age, or underlying medical condition may require that dental work be completed in a hospital setting. Our practice utilizes hospital dentistry for all IV sedations or situations where general anesthesia is required. This will be discussed with the parent(s)/guardian(s) of the patient before treatment to ensure the optimum beneficial outcome and treatment can be completed at an outpatient facility.